When we met Caity and Michael, we had just come from a pumpkin patch with our son Zeke. He was a few months old and we were so appreciative that they would be okay with us bringing him with us. As soon as we met them we knew their wedding would be special. 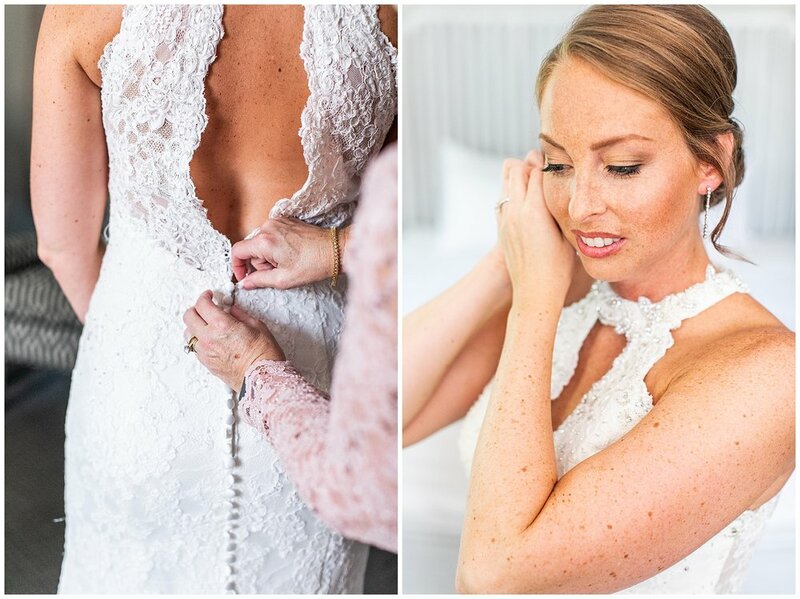 I had never heard of the Tidewater Inn until I was asked by a friend in the industry to shoot a wedding alongside her. 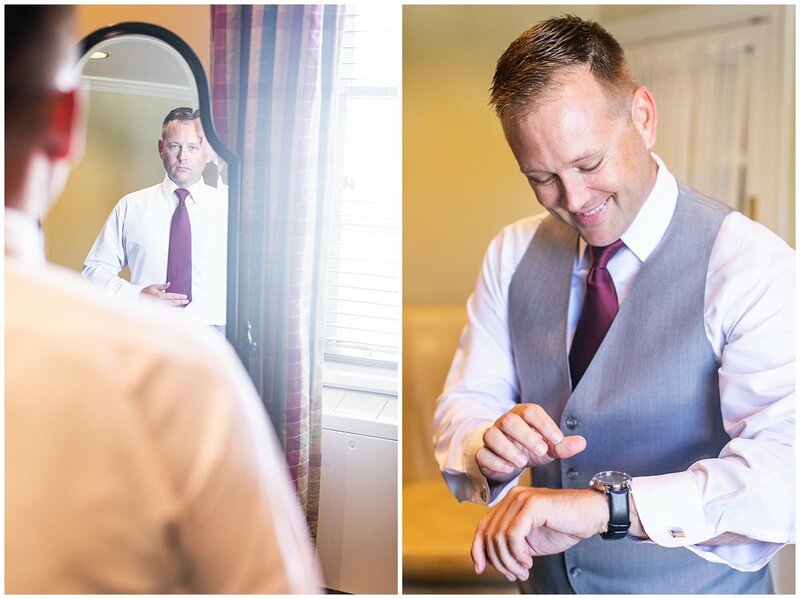 I was so excited because we had just booked Caity and Michael’s wedding and I would get to see it before shooting there for one of our couples. 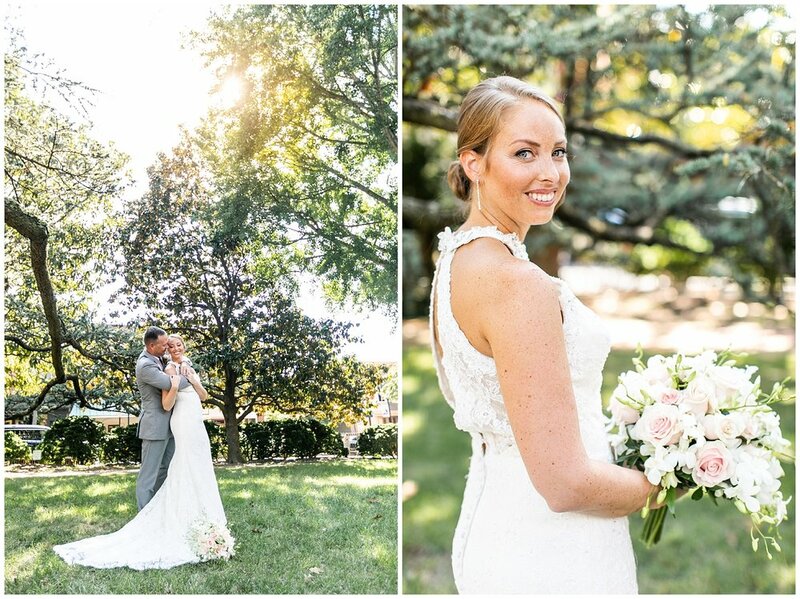 Little did we know that it’s sister venue is one of our favorites, the Chesapeake Bay Beach Club! 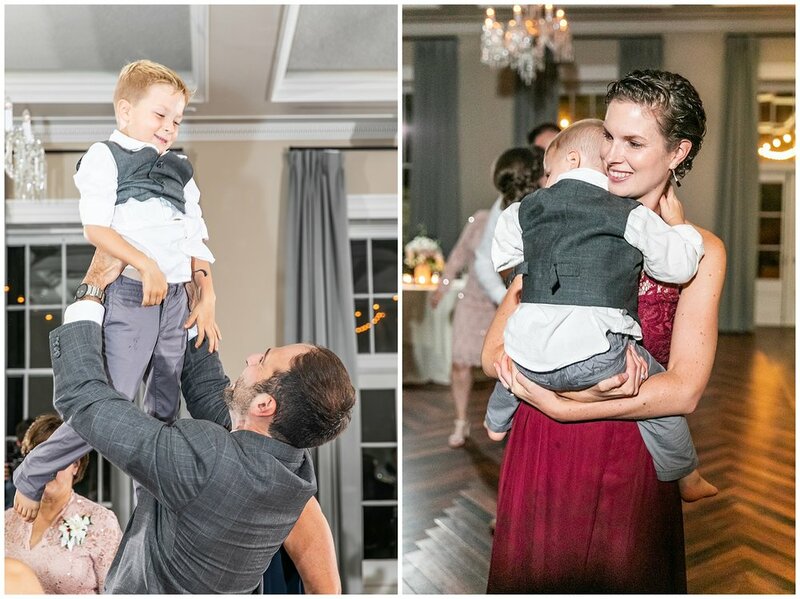 Caity and Michael found us through a sibling of our past October couples, Fadi and Stephanie, and their families. 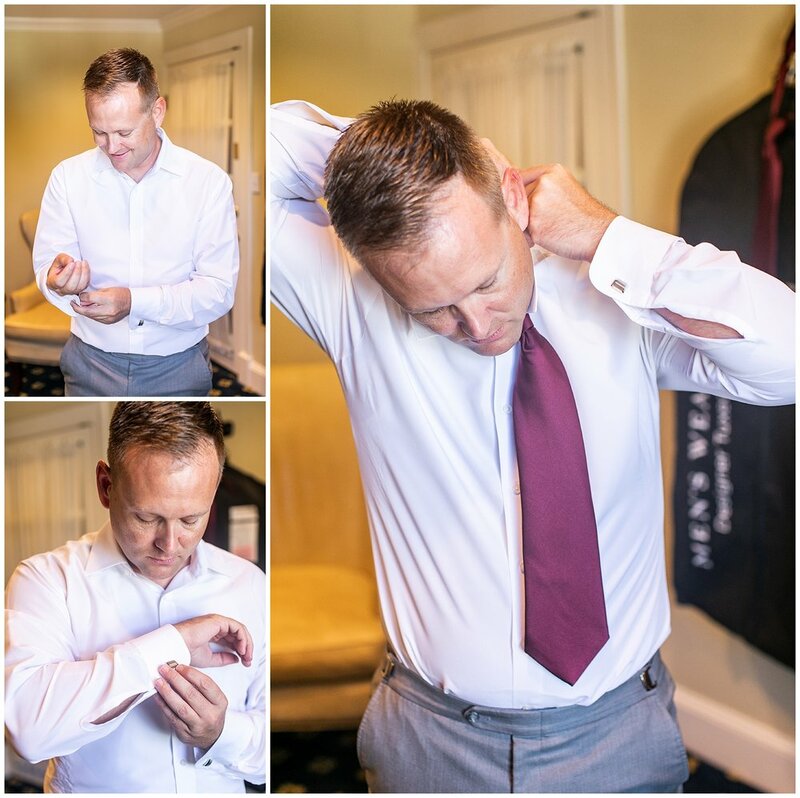 They shared with us their story, my favorite being that Michael’s son would play a key role in the wedding day. When the day actually came, this guy was honestly, so sweet. Oh… and can he dance. A few special moments of the day for us was watching him give a gift to Caity and Michael, and also the sand pouring during ceremony representing becoming a family of 3. Caity and Michael were so sweet with each other, it was refreshing. They were tender, sweet, gentle, and soft spoken. Together hand in hand walking through the streets of Easton, I felt like I was in another country in a little town somewhere, just peaceful and enjoyable. 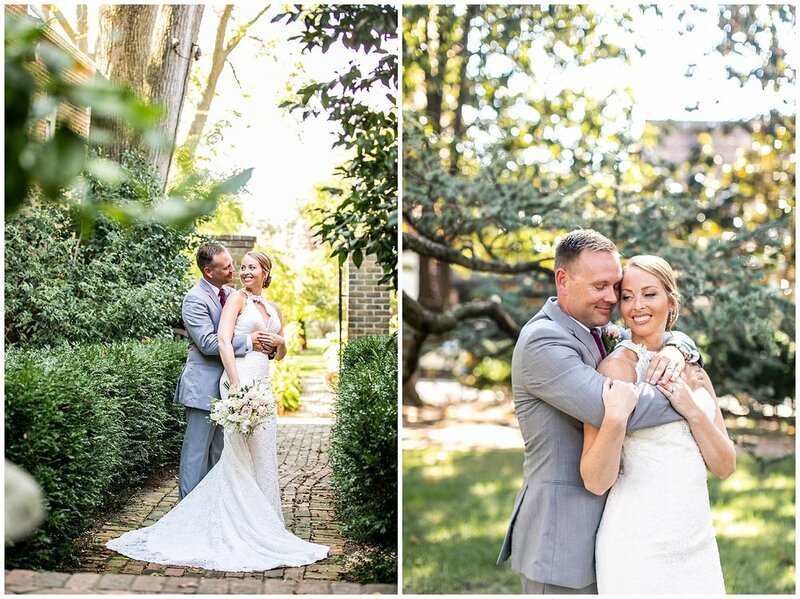 The day flowed so well and these two really enjoyed their wedding day. They shared a first look together before the ceremony in some secret gardens they found in town months prior, it was exclusive and hidden from the world, just the two of them. We spent the rest of the day alongside these two as we spent time with their families and friends. 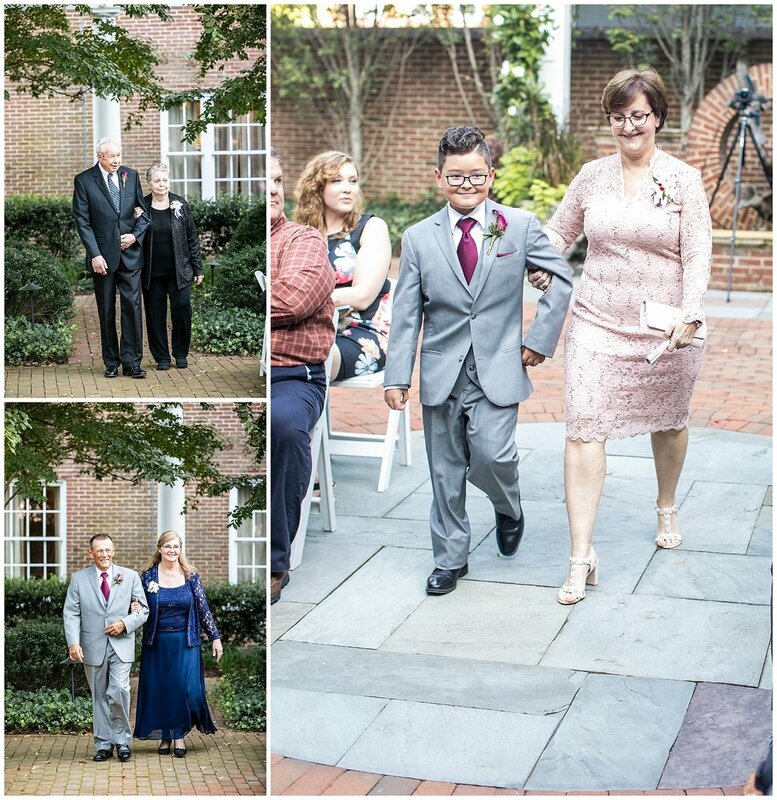 Side note… ring bearers always need gummy bears. To top off the entire day, these guys didn’t have a traditional cake to share with guests… they had a donut cake tower. 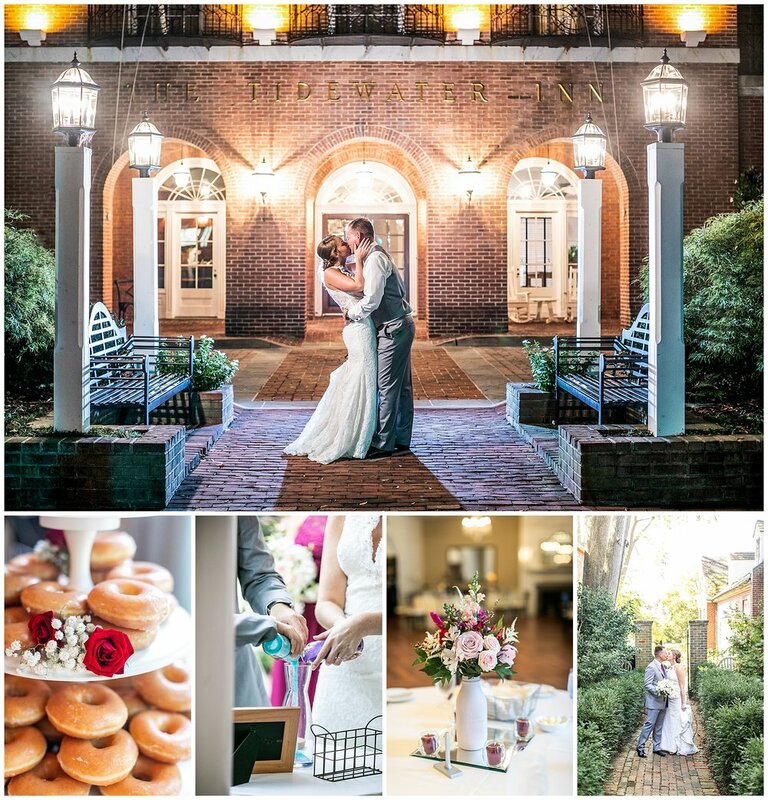 Sign me up any day for a wedding where there’s tons of donuts. Caity and Michael, thanks for having us and trusting us with such a precious day, witnessed by many, but made possible because of you two. Seeing you at your gallery reveal in our home was so special and fun, even if it turned into 3.5 hours of laughing, talking, reminiscing, and letting our son Zeke share his crackers with you. You’re always welcome in our home!